This is great!!! I have been passing out your cards when I can. May God richly reward you!!!! 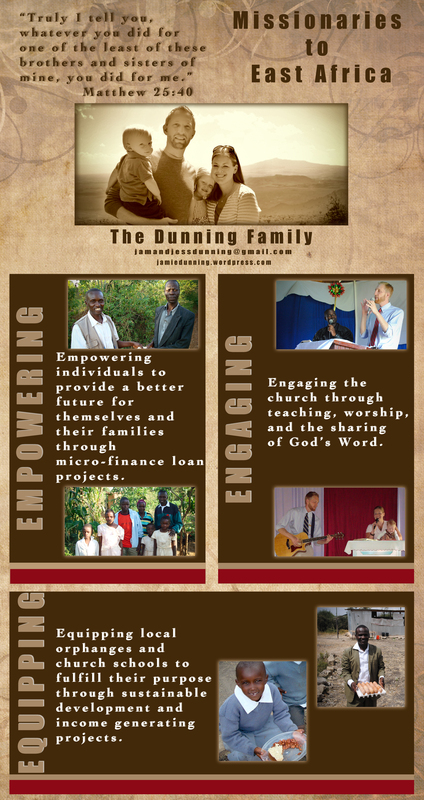 Pingback: September Update… | The Dunnings: Temporarily in the U.S....on our way back to Kenya!